Tata Consultancy Services (TCS) and Infosys Technologies, the two largest in the country's information technology (IT) sector, have never yet announced their financial results the same day. This will change on April 12. Some see this as reflecting a new confidence at Infosys. The sector, overall, is expected to post good results for the March quarter, the final one for 2018-19. In early heydays, Infosys was the first to announce its earnings, followed by TCS. Then TCS started doing so. This was around when TCS became the clear leader, the revenue gap between the two widening. In the past five financial years (FY15 to FY19), there were only six quarters when Infosys announced its results first. FY15 and FY16 were when Infosys had a clear lead. Starting FY17, the trend reversed, coinciding with the period of turmoil at Infosys — Vishal Sikka, the then chief executive, and founders were at loggerheads over various issues. Another Infosys veteran, its former chief financial officer Mohandas Pai, had a similar view. “It is good to see both the companies' announcing results on the same date. Both are market leaders and the combined value of both make up the largest share of Indian IT services.” While an announcement of quarterly results doesn't signify a lot about a company's performance, in case of Infosys it does seem to reflect the growth hunger under Salil Parekh, current managing director and chief executive. “Infosys bought the BPM (business process management) business from ABN AMRO recently. The company has entered into ventures in Singapore and Japan. I think Nandan’s (Nilekani) leadership is showing,” Pai said. Some experts believe that with the heavyweights deciding to announce the results on the same day, the overall sector will put up a good show for the quarter. 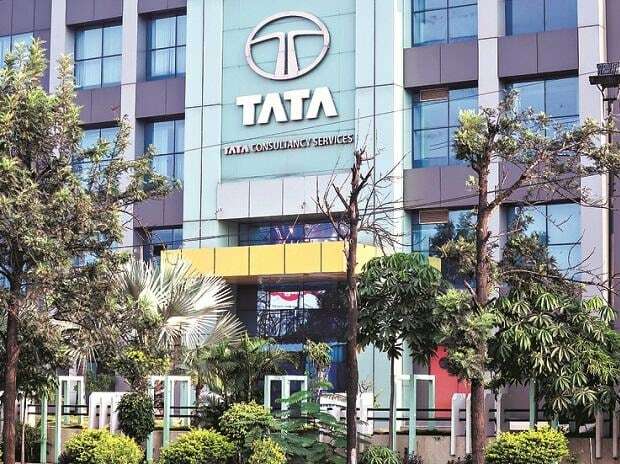 “We expect a steady quarter, with strong growth from TCS, Infosys and HCL Technologies in the tier-1 IT services pack," wrote Aniket Pande and Rajat Gandhi of brokerage Prabhudas Lilladher. "Despite seasonality, we expect strong deal closures in line with the previous quarter but anticipate some pressure on Ebit (earnings before interest and taxes) margins due to rupee appreciation, project ramp-ups, and continued supply-side constraints.” The brokerage firm expects revenue of TCS and Infosys to grow 2.3 per cent in constant currency terms in Q4. It also sees the former's operating margin remaining stable and that of Infosys facing some headwinds. Edelweiss Research has said accelerating digital growth, an improving deal pipeline and revival in the BFSI (banking, financial services and insurance) and retail verticals would accelerate Infosys’ revenue growth in the next financial year. “We estimate 8 per cent growth in dollar revenues in FY19, which will rise to 10 per cent in FY20,” the report said.